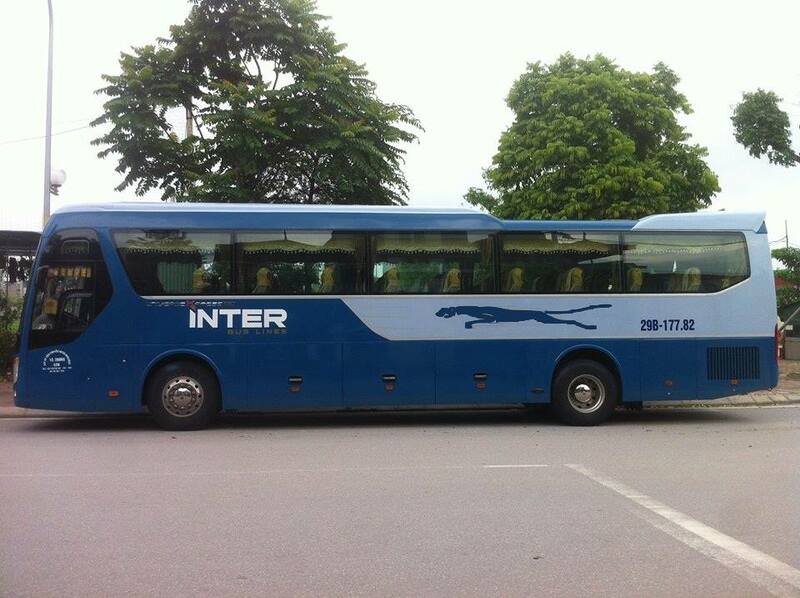 Limousine Inter Bus Line 16 seats will takes 5 hr by driving. 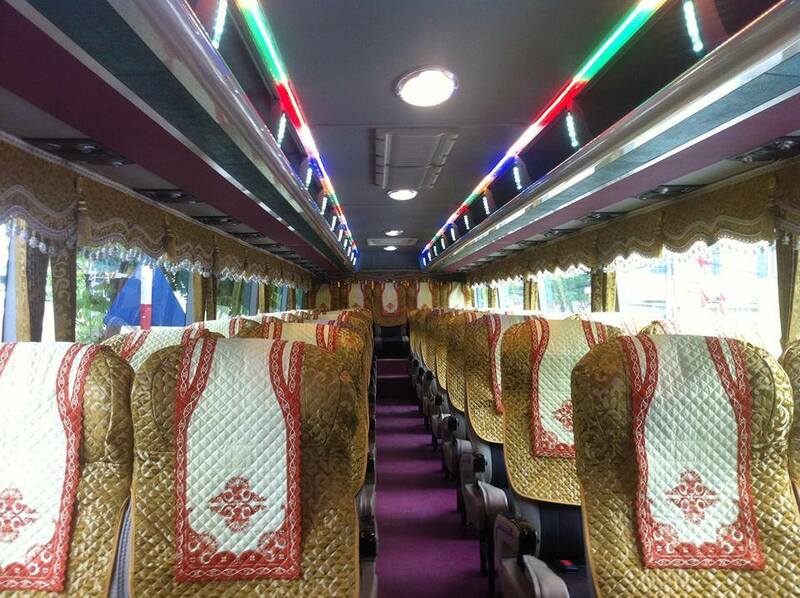 To bring customer the most comfortable, private, safe and luxury moment during the trip from Hanoi to Halong / Sapa , our Inter Bus Line proudly to serve and provide you with our Limousine car service. 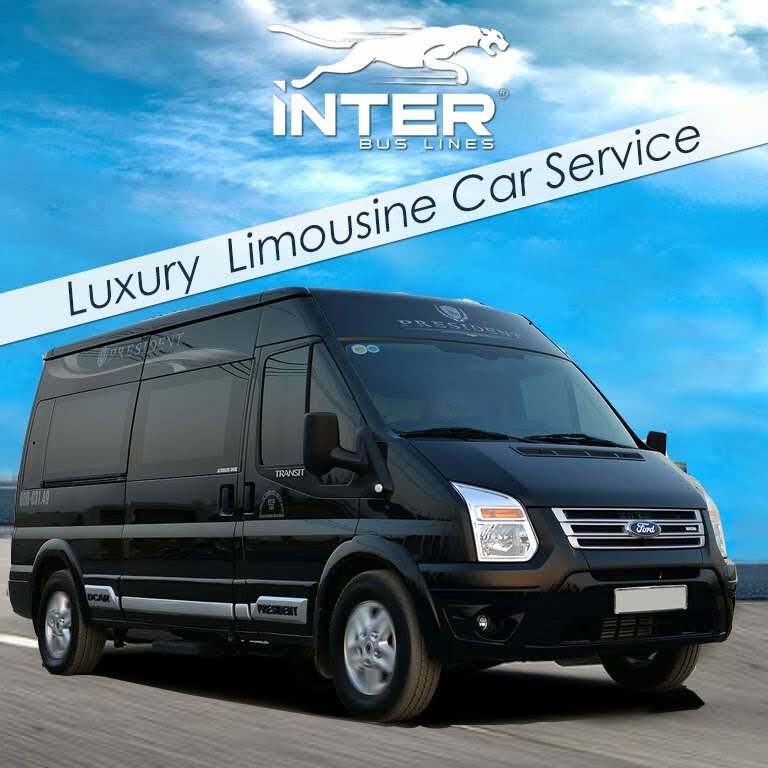 All of our Inter Bus vehicles, including our vans, are brand new and in pristine condition. 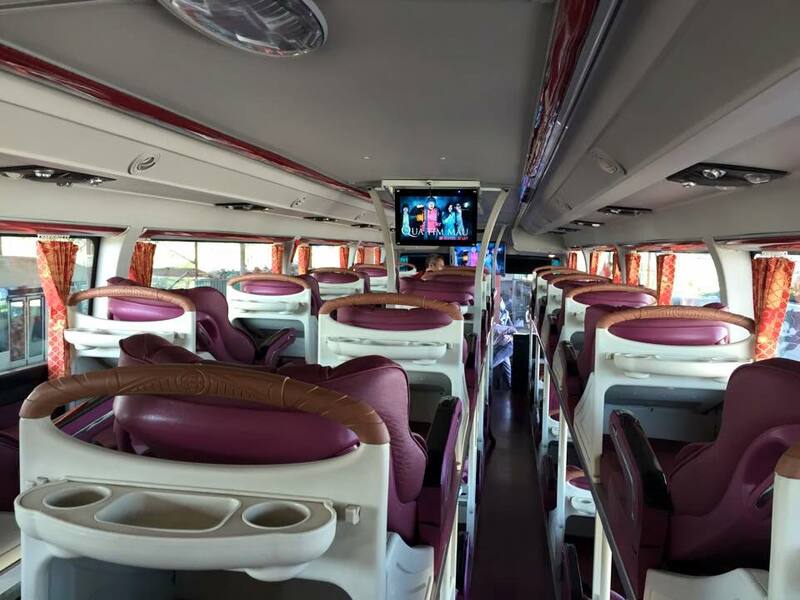 They are equipped with all the important amenities to make your travel experience one worth talking about include: bottle of water , air-condition ,wifi , comfortable and convenient seat space. 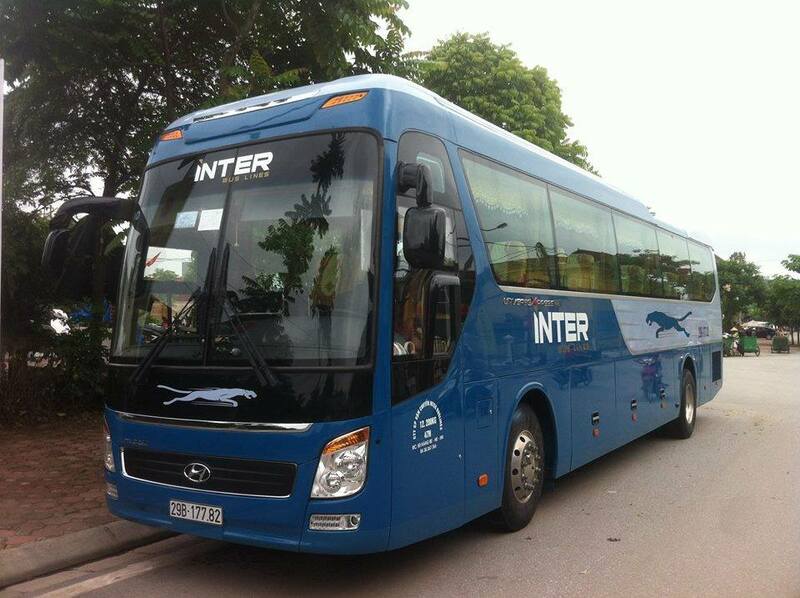 No matter where you travel with Inter Bus, you can count on safety, comfort and timely transportation.